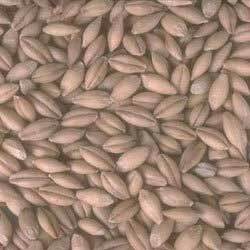 We are engaged in importing of Malted Barley from North America, Europe and Australia to cater the requirements of breweries, distilleries, malted milk food manufacturers, confectioners and pharmaceutical industry. The Barley Malt offered by our company is very delicious in taste. We offer Malted Barley at very reasonable rates.